Kookie Gideon was nine months pregnant when she flew to Honolulu in 2015, and handed her newly printed Marshallese passport to a U.S. Customs and Border Protection agent for inspection. Gideon had been anxious the entire five-hour flight from Majuro, the capital of the Marshall Islands. It was her first time traveling outside of her country. She spoke no English. “I was nervous that I would give birth on the flight,” she said. And — though she says she didn’t know it at the time — she was embarking on an illegal journey to place her unborn child with an American family. Kookie Gideon says she didn’t realize traveling to the U.S. to give up a baby for adoption was illegal. She is one of dozens of Marshallese women who make the trip every year and hand over their newborns to American adoptive parents. Gideon, 21 at the time, was traveling to Arkansas as part of an illicit and booming adoption pipeline. Two other pregnant women were making this journey with her. 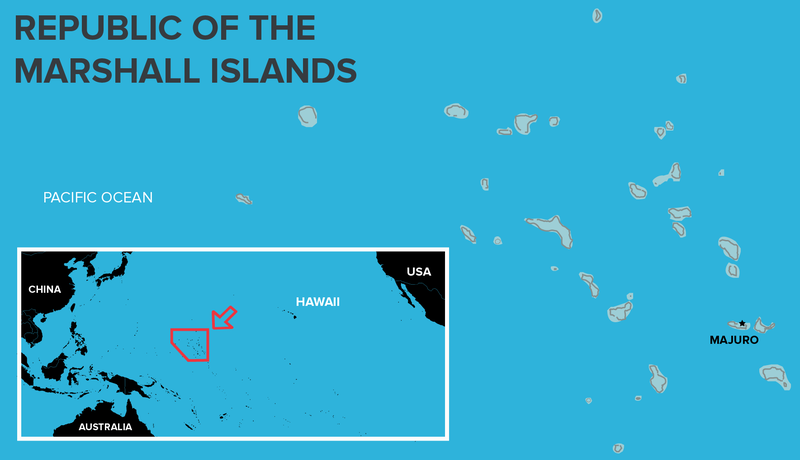 Citizens of the Marshall Islands can travel and live freely in the United States. But because of the troubling history of unethical adoptions in the island nation, women are prohibited from traveling to the U.S. to adopt out their children. Airport immigration agents could have stopped the three women — or the man escorting them. But they didn’t. Instead, Gideon passed easily through the checkpoint and made her way to Arkansas, where just a few weeks later she handed her newborn child to an American couple in a secluded, rural field — without ever speaking to a lawyer, a judge, or a social worker. Gideon once believed her child was guaranteed to come back to her at age 18. Now, she fears she didn’t understand the truth. "It was not for somebody to take them away and you would never get to know them again. It's to get us closer as family. That's why it's not really the word adoption." 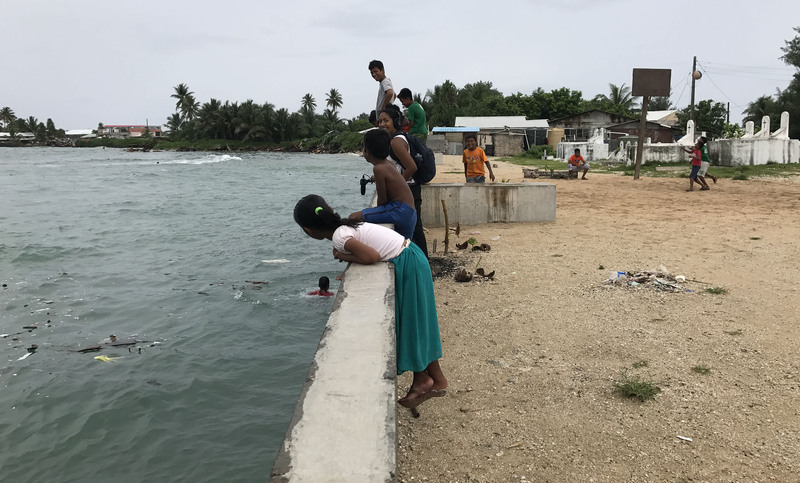 More than three decades ago, for reasons no one can fully explain, the Marshall Islands became a fertile source for U.S. adoptions, a pipeline that came to be known as a black market for babies. The adoptions took on an ugly hue amid growing evidence that Marshallese birth parents did not understand what it meant to give up a child for adoption in the U.S. Many birth parents believed that their children would come home when they turned 18. 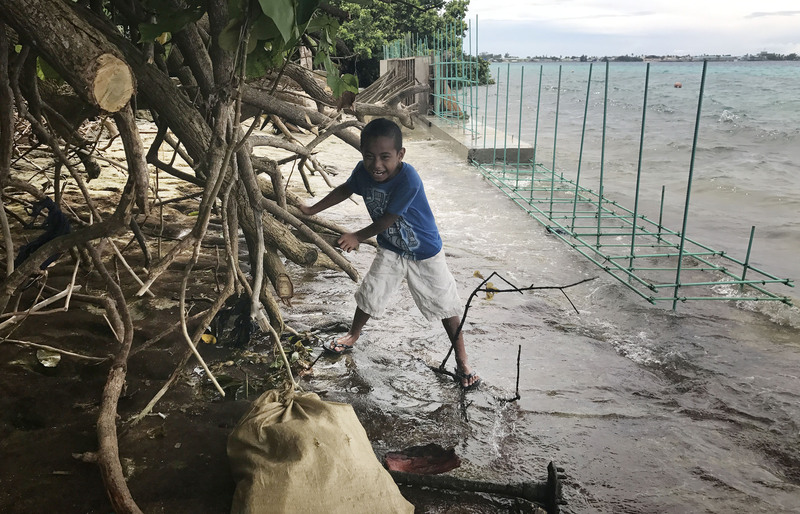 The frenzied baby trade led to a series of reforms aimed at curbing the corrupting influence of money, and making sure Marshallese parents truly consented. “In our culture, your mother will always be your mother. No matter who adopts you, your mother will always be your mother. And you will always come back one day.” — Alson Kelen, former mayor of Bikini, Republic of the Marshall Islands. 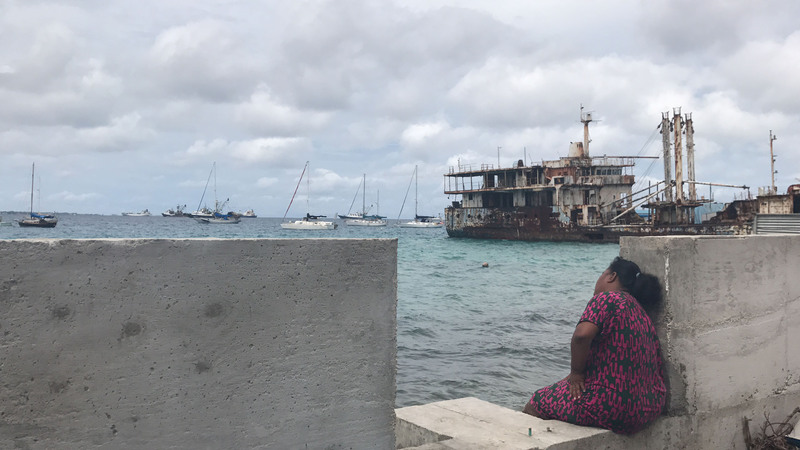 But almost two decades later, the system of reforms set up by the Marshall Islands has fallen apart, supplanted by an illicit adoption market much like the one it was supposed to stop. 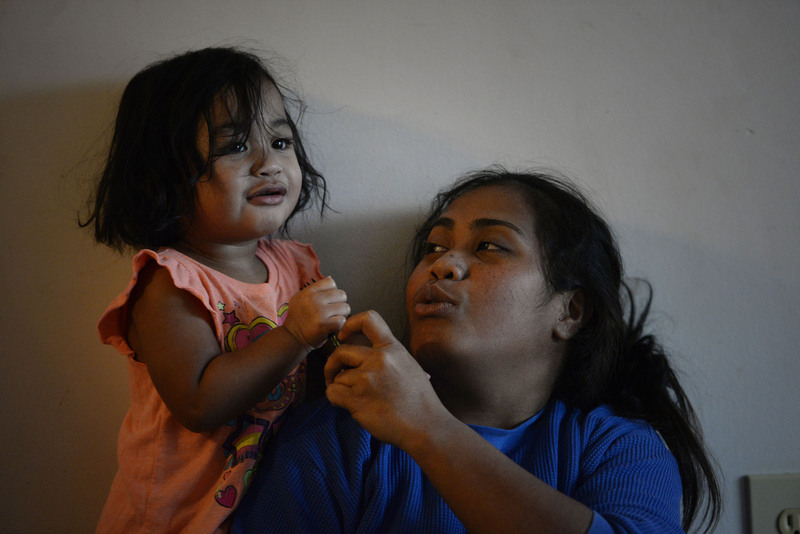 A Civil Beat investigation found that Marshallese women can travel to the U.S. intending to give up their children for adoption with almost no potential for being turned back or even questioned. American adoption attorneys and Marshallese facilitators fuel the pipeline by buying the women plane tickets to the U.S. and providing them a place to stay, food and other necessities while they wait to give birth. At many steps along the way, officials and others who come into contact with pregnant women fail to stop or even call attention to unlawful adoptions. Immigration officials, social workers, judges and others who could ask for details as women undertake this journey wave them through. Adoptive parents turn a blind eye to suspicious practices and fervent warnings posted online, lured by the promise of a quick match and a healthy baby. Doug Martin, a judge in Washington County, Arkansas — home to one of the largest Marshallese populations in the U.S. — says that as many as nine out of 10 adoptions in his area involve Marshallese children. It’s clear to him that many Marshallese women aren’t being told the truth about what they’re about to do. The only international airport in the Marshall Islands has a single runway, an open-air waiting area and a few handicraft and snack kiosks. Marshallese immigration officials can intervene if they see something suspicious – large groups of pregnant women traveling with a minder, for instance. But despite the constant procession of women traveling to place children for adoption, only one such party has ever been stopped, according to local news reports. In late January, Justin Aine, a well-known fixer for adoption attorneys, arrived at the Majuro airport with two Marshallese women. One was pregnant. The other traveled with a small infant. Listen The United States used the Marshall Islands as atomic testing grounds in the 1940s and ‘50s. Today, Marshallese citizens can work and travel freely in the U.S. under a treaty between the two nations. They sat waiting on the wooden benches outside while Aine brought their passports and tickets to the agent. Before the flight boarded, Aine and the women were escorted outside the terminal by Marshallese immigration authorities. Someone had recognized Aine and tipped them off. The women later told authorities that they were headed to Arkansas to put their children up for adoption. Aine told Civil Beat that he was good friends with one of the women’s mothers, and that he was just doing a favor for her family. 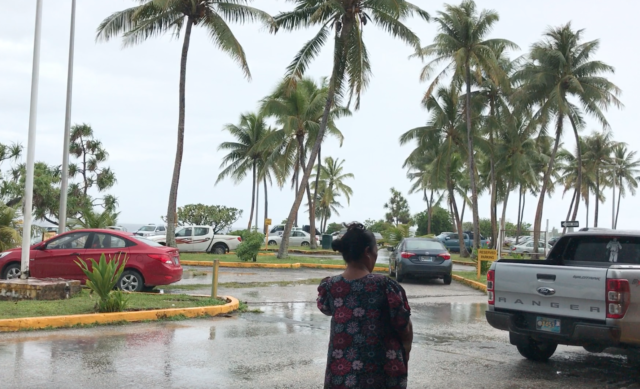 The women weren’t allowed to go to the U.S., and Marshallese officials say they are cooperating with a government investigation. But it hasn’t slowed the adoption pipeline. Aine boarded a flight back to the U.S. a few days later. He is still known in the Marshallese community for soliciting birth mothers for private adoption lawyers. 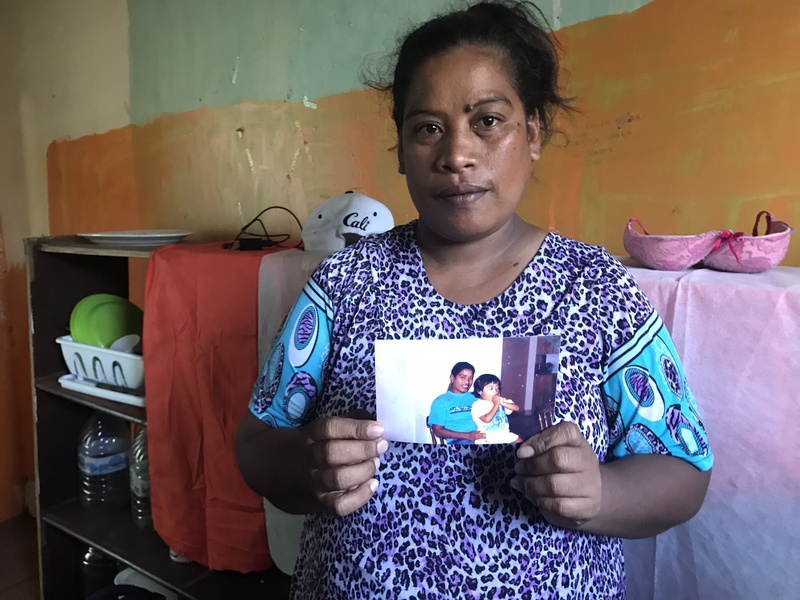 Listen Amata Kabua International Airport in the Marshall Islands is the starting point for women traveling to the U.S. for adoptions. “It is a serious issue for us,” says Jonathan Kawakami, a deputy attorney general in the Marshall Islands. Aine argues that he was unfairly singled out for what he says is a regular practice on the part of other adoption fixers. “You know how many girls they recruit to Utah?” he said a few months after the incident. He railed about another adoption fixer whose name he said he couldn’t remember. “They don’t go after her,” he said. When pregnant women arrive in the U.S., agents of U.S. Customs and Border Protection can ask about the purpose of their travel and take further steps if they sense anything suspicious. But U.S. customs agents face an almost impossible task, absent a tip, in identifying Marshallese birth mothers who may be violating the treaty, spokesman Frank Falcon said. The challenge is compounded by the language of the treaty. Customs agents are unable to act, even if they suspect something, without the women admitting their intent. It’s not illegal to travel to the U.S. while pregnant, only for the purpose of adoption. The next chance for intervention lies with the medical professionals who care for Marshallese women during their pregnancies. Hospital workers in Arkansas, Utah and Hawaii have raised questions after seeing a constant parade of Marshallese birth mothers placing their babies for adoption. But it’s easy for adoption lawyers and their fixers to simply change hospitals or take other steps to avoid detection. In May 2017, doctors at Kapiolani Medical Center for Women and Children in Honolulu sought advice from a coalition of Micronesian community groups after noticing a sudden upsurge in Marshallese patients giving up their children for adoption. At a meeting, doctors estimated that about 20 pregnant Marshallese women had been brought to the hospital over the previous six months. Many of the women listed the same Aiea address on their intake forms, and were working with Honolulu attorney Laurie Loomis. One woman, Merlyna Chinglong, brought all the birth mothers for prenatal care. Doctors weren’t sure if their communication with the mothers — who spoke no English — was being translated correctly. "Life back home is really hard, and I could not support myself." What most concerned doctors was that the women were coming in their last trimester of pregnancy with no prior prenatal care. The women said they planned to take the babies home. But hospital workers saw them hand over the babies to adoptive parents in the parking lot. Loomis did not answer questions from Civil Beat. Chinglong could not be reached for comment. Hospitals, of course, have no power to enforce the provisions of international law, except to alert those who could. But they usually don’t. Part of the challenge is that health care privacy laws are strict, doctors said at the meeting. And they don’t want to scare away the women from seeking medical treatment. Instead, they want to focus on making sure the women are truly consenting. After doctors at Kapiolani alerted the public, the number of Marshallese women who appeared to be doing adoptions dropped. Have they stopped coming? Or are they simply going to a different hospital or taking other measures to avoid calling attention to themselves? No one knows. Employees at LDS Hospital in Salt Lake City saw a similar surge of Marshallese women coming in to give birth without any previous prenatal care — so-called “stop and drops,” said a nurse who asked not to be identified because she was not authorized by the hospital to speak to the media. The women were all accompanied by Jauwe Simon, the adoption fixer for attorney Paul Petersen. The nurse noticed that many of the women didn’t have official identification or that the names on the ID didn’t match the ones they used in conversation. “They don’t really understand the process,” the nurse said. She was not the only one to notice. 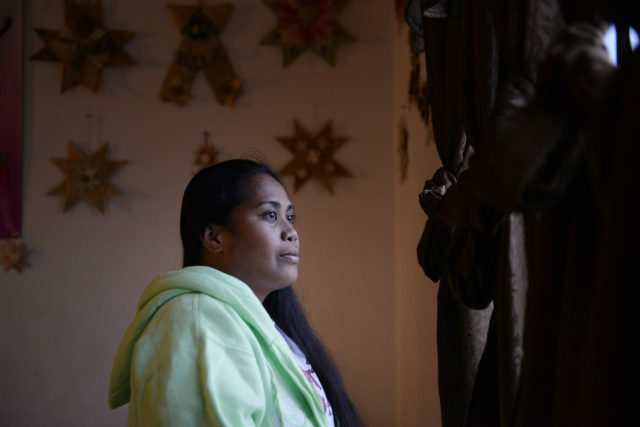 Social workers commissioned by Utah courts to go over consent documents with Marshallese women also saw the women deferring to Simon, leaving them wondering if the information was being thoroughly translated. They brought their concerns to Larry Jenkins, a Utah attorney who had been representing adoptive families in some of Petersen’s cases. Jenkins and the social workers decided to hire an outside translator. 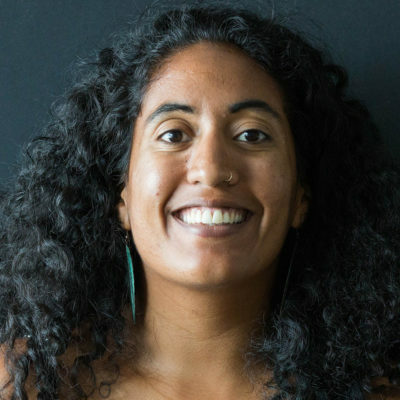 “There still is a lot of shadiness going on with each and every Marshallese adoption … I don’t feel that you can say one Marshallese adoption is 100 percent ethical, by any means.” — Breanna Gilchrist, former social worker at Washington Regional Medical Center in Fayetteville, Arkansas. Petersen declined to talk to Civil Beat for this story. But Matthew Long, an attorney for Petersen, told Civil Beat that his adoptions are monitored by a variety of state regulatory agencies, bar associations and courts, and that none have found anything amiss. “Mr. Petersen has complied with the law,” he said. The LDS Hospital nurse said the surge came to a peak in the summer of 2017, when four or five women showed up in one week, including two in one night. Hospital workers notified management. Soon after, the nurse said, the Marshallese mothers stopped showing up. She believes they now go to a hospital about 20 miles away, Jordan Valley Medical Center. Jordan Valley Medical Center did not return calls seeking comment. Family court judges also could try to stop or call attention to illicit adoptions. But even in places where courts have become aware of the problem, they don’t — largely because they believe they lack jurisdiction to enforce federal immigration law. And many of these adoptions occur in the home states of adoptive couples, where there’s often no knowledge of Marshallese people or their troubled history of adoptions. In Washington County, Arkansas — which has one of the largest Marshallese populations in the U.S. — courts grappled with the best approach. “Those numbers are very concerning. And I would, you know as a Marshallese person, I am questioning that why.” — Melisa Laelan, Marshallese court interpreter in Springdale, Arkansas. This past spring Judge Doug Martin sat at his desk and thumbed through a large photo album with pictures of adoptive families cradling infants and smiling proudly. “This is by far the most fun thing we get to do,” he said, smiling. 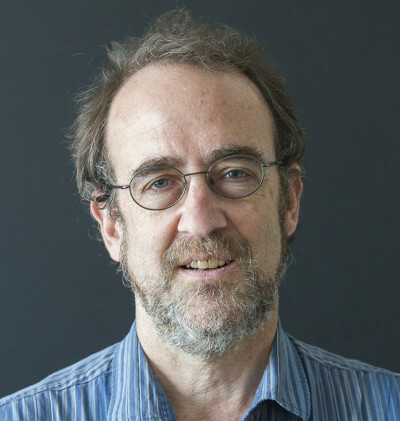 But his face quickly darkened as he flipped further in the book and pointed out the stark change in the demographics of adopted infants over the years. Washington County, the third largest in Arkansas, is predominantly white. The growing Marshallese population still totals less than 5 percent. Yet Martin and other judges say as many as nine of 10 adoptions involve Marshallese babies. “The first year-and-a-half that I did them, I’ve gone back and looked, and there were zero Marshallese,” he said, shaking his head. That was around 2009. As they learned more more from the Marshallese community about the troubling history of Marshallese adoption, Washington County judges started requiring the birth mother to appear alone before a judge and give verbal consent, with a court-certified interpreter if necessary. The only court-certified Marshallese interpreter has done as many as six adoption cases in one day. 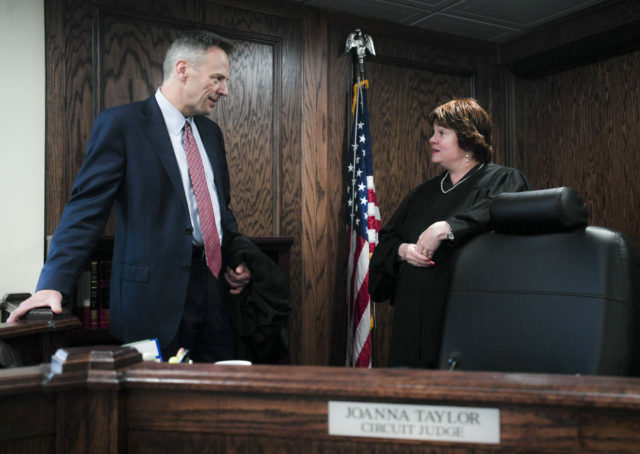 Judge Doug Martin and Judge Joanna Taylor (from left) converse in Judge Taylor’s court room at the Washington County Courthouse in Fayetteville, Friday, October 5, 2018. Washington County Judge Joanna Taylor said the consent hearings have helped some mothers to better understand their rights. But judges say the process has also driven lawyers to finalize adoptions in places that don’t require consent hearings. Even when these judges hear directly from the birth mothers that they just arrived from the Marshall Islands, they balk at calling off the adoption. Instead, he called the local police department, who told Martin it was not in their jurisdiction. He also spoke to the FBI and the U.S. Attorney’s Office in Arkansas. Several people told Civil Beat that the FBI or other agencies are looking into Marshallese adoptions, but no charges have been filed. 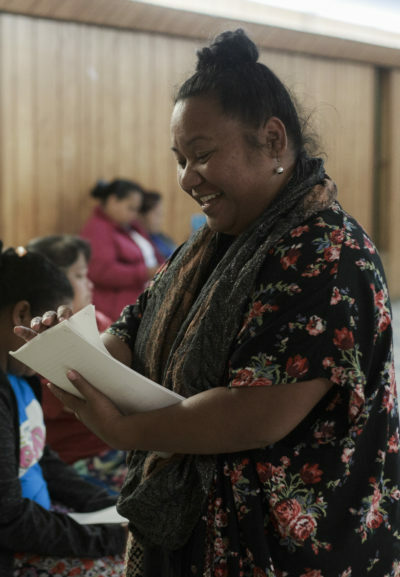 Melisa Laelan, a court translator in Springdale, Arkansas, hands out a survey to Marshallese women during a community meeting. Enforcement of immigration law is mostly the responsibility of the federal government and not on the to-do list of Arkansas adoption judges. Still, the adoptions weigh heavily on the Arkansas judges, who see American families, most from out-of-state, leave their courtrooms each week with Marshallese babies. In Hawaii, another hub of Marshallese adoptions, court officials have known about the reemerging problem for at least 15 years. But as in Arkansas, the protections established by the courts stop short of halting unlawful adoptions. It was not always that way. In the 2000s, after publicity about the exploitation of Marshallese birth mothers and legal reforms in the island nation, Hawaii family court judges responded by issuing memos detailing how these types of adoptions should be handled. One memo required the birth mother to appear in court to give consent, with an interpreter if necessary. The judge would question her to make sure she understood how U.S. adoptions worked — that the mother, for instance, could not be assured of regular contact with the adoptive family. A later memo went further, requiring the birth parents to get counseling from the official Marshallese adoption authority or an agency it designated. In essence, it banned adoptions that failed to go through the official Marshallese process. Hawaii courts used to require special consent hearings for Marshallese birth mothers. The memos were rescinded in 2010 as part of a broader effort to spell out court procedures in official rules rather than in memos. But the black market continued, in Hawaii and elsewhere. In 2017, the Marshall Islands officially asked Hawaii to restore the memo requiring all adoptions to go through the central authority in Majuro. Hawaii did restore some of the earlier provisions, such as requiring interpreters if needed, and also put one judge in charge of all international adoptions in the interests of consistency. But it did not block adoptions that failed to comply with Marshall Islands law and the treaty between the two nations. 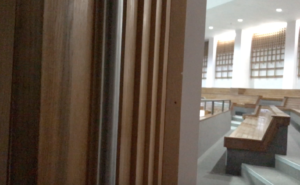 A Hawaii judge would have no basis to block an adoption involving a birth mother who came to the U.S. illegally, as long as she appeared in court to give consent. Head family court judge Catherine Remigio said Marshallese adoptions in Hawaii dropped from 19 in 2017 to zero so far this year. Some adoptions may be finalized out of state. Hawaii court spokeswoman Jan Kagehiro also says the tally of Marshallese adoptions is done by hand, making it susceptible to mistakes. Loreta Bautista, a Marshallese mother who flew to Hawaii for her adoption, told Civil Beat she went in front of a Hilo judge multiple times with a court translator. Bautista said she was in court this summer, during a time when the courts said no such adoptions occurred, though the adoption may well have been finalized in the home state of the adoptive family and not shown up in Hawaii’s count. Marshallese community members in Hilo say new people arrive often from the islands, including pregnant women. Even in places where Marshallese adoptions regularly occur, a number of different judges may hear the cases so that none recognize a pattern. In Arizona, for instance, two different adoptive parents of Marshallese children posted pictures on Facebook of themselves with different Maricopa County Superior Court commissioners who presumably finalized their cases. Civil Beat identified a number of cases in which the adoptive parents of a Marshallese baby lived in Arizona. In general, the Maricopa County courts do not track the nationality of adopted children and don’t maintain any special process, as Hawaii and Arkansas courts do, for Marshallese adoptions. A Marshallese translator was called upon only three times in 2017, said courts spokesman Bryan Bouchard. In 2006, a Maricopa judge did try to block an adoption as illegal under Marshall Islands law because the birth mother was flown to the U.S. contrary to the Compact of Free Association. Attorney Paul Petersen and the adoptive family appealed the decision, and it was overturned because the lower court judge had improperly delegated his authority to determine the best interests of the child to an agency. But the appellate court noted another hurdle — the Compact of Free Association does not have any provision that allows a court to reject an adoption if the treaty’s terms are violated. The adoption went through. Lawyers contend that adoptions involving Marshallese women who just flew to the U.S. are domestic, not international. So they finalize the adoptions through a special process governing adoptions between U.S. states. It’s called the Interstate Compact on the Placement of Children, or ICPC – an agreement between all 50 states that’s triggered when adoptive parents live in a different state than where the baby was born. Officials who administer the ICPC don’t investigate whether an adoption might really be international. Utah, for instance, does not ask about the national origin of the birth mother, or even how long they’ve been in Utah, as long as they have a current address in the state, said Sal Pahulu, a compact specialist. 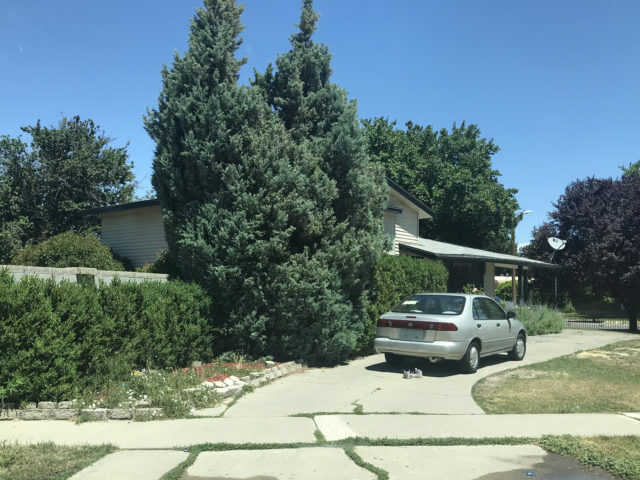 Pahulu and her colleagues said they were concerned to hear from Civil Beat that recently arrived Marshallese birth mothers live in a house owned by attorney Paul Petersen in West Valley City, a suburb of Salt Lake City, until they give birth and finalize adoptions through ICPC. Arizona attorney Paul Petersen owns this house in Utah where pregnant women stay while waiting to give birth. “People, unfortunately, when there’s money involved, find ways around that, which is really upsetting to us,” said spokeswoman Ashley Sumner. In Hawaii, the Department of Human Services is aware of the problems with Marshallese adoptions. But on ICPC forms, birth mothers deny that they flew in directly from the Marshall Islands, the department’s Cynthia Goss said. “When we explored that, we were not able to prove it,” she said. ICPC administrators rely on parties in an adoption to notify them it’s happening. Otherwise, they have no way of finding out. ICPC applications involving Marshallese mothers have been riddled with errors, Goss said. For instance, the birth mother may state that she does not know the name of the father, even though his name appears elsewhere in the paperwork. Even if judges discover that the ICPC requirements were not met, in many states they can still approve the adoption if they find it’s in the best interest of the child. In these cases, delays can help the adoptive parents’ case. Adoption lawyers say the longer they’ve had the child, the stronger the bond and the more reluctant a judge to sever it. Some legal experts think ICPC delays may be a deliberate tactic to avoid going in front of local judges in areas where Marshallese adoption is prevalent. Arkansas Judge Doug Martin, for example, attributes part of the decrease in the number of Marshallese adoptions he’s seen this year to ICPC filings. 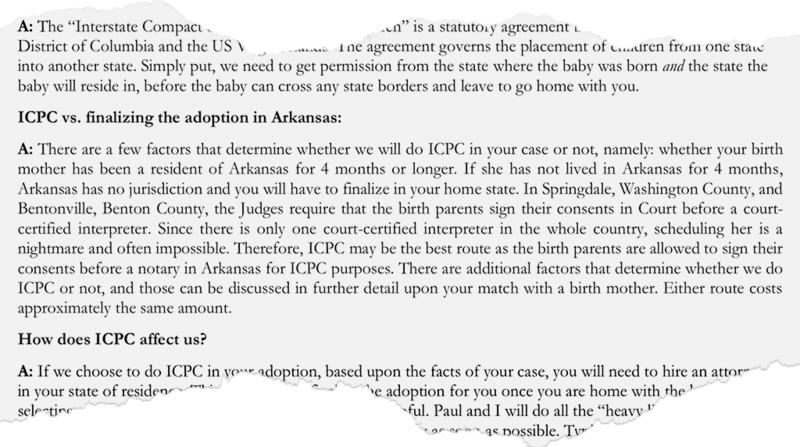 Attorney Paul Petersen’s adoption guide encourages parents to use ICPC to finalize their adoptions instead of going in front of local judges in Arkansas. Scheduling the court-appointed translator for the required consent hearings “is a nightmare,” the guide says. For ICPC, all birth parents need to do is sign a consent form before a notary — no official translation required. For American parents adopting Marshallese babies, legal niceties can take a back seat to the promise of getting a newborn far more quickly than they would going through the official route. "I don’t want anybody to ever go through this ... I really feel like those girls — I just really feel like that community — is being taken advantage of." An annual survey on domestic adoption through an agency shows adoptive families normally wait at least six months to a year for a match — and sometimes longer than three years. Adopting from China, for instance, can take longer than five years. Black market Marshallese adoptions, by contrast, can be arranged in a few months, weeks, or even days. But it means ignoring red flags, such as warnings in Facebook support groups about questionable attorney practices. And it can be a heavy lift financially. “And when I think about it, it makes me mad at the parents who took my baby.” — Kookie Gideon, Marshallese birth mother. 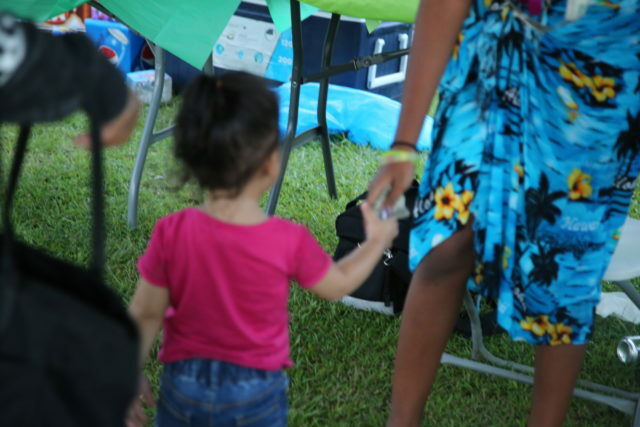 Many couples hoping to adopt a Marshallese child organize fundraisers or benefit concerts or take out personal loans to raise the tens of thousands of dollars in adoption lawyer fees and birth mother expenses. Given negative publicity about Marshallese adoptions for more than a decade, many adoptive parents are naturally defensive. Faith Walpole, an adoptive mother, told Civil Beat that she was kicked out of a Marshallese adoption support group on Facebook after raising concerns about the ethics of several adoption lawyers. Walpole says there’s a prevailing fear among adoptive parents that speaking up might mean losing the child.